Most mens’ business wear is rather conservative and predictable, especially in terms of colour – grey or blue. So well-chosen accessories can make all the difference and can say that you care, that you have taste and style, and allow men to express their individuality. Successful men, in my experience, often make a mistake with their watches. They buy something very expensive, perhaps with their bonus, in the hope that other men will be impressed. Actually these flashy modern watches are in poor taste. So long as it tells the time correctly there is not much point spending a great deal of money. If you want a talking point, or a valuable watch that is not too obvious, then consider a vintage one. 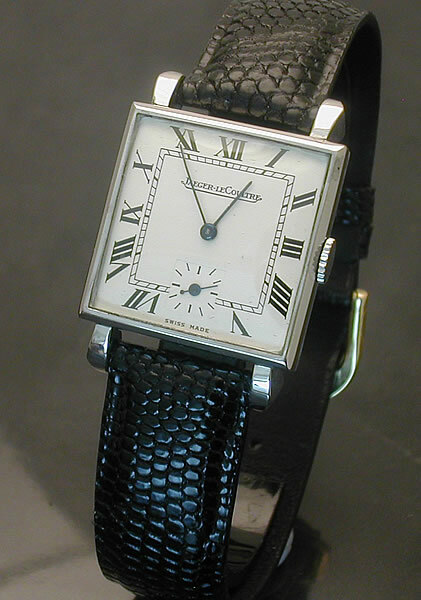 Men with deep and cool colouring should wear a silver coloured watch with a black strap. If your colouring is warm, or you are lighter then a brown leather strap is fine, which should coordinate with your shoes. If you have warm colouring choose a gold coloured watch. A Swatch type watch is fine for people in creative industries, which can stand a little irony, but even then it should be a conservative one. 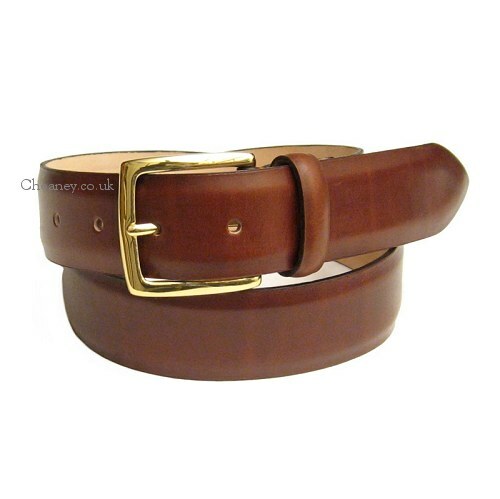 Your belt colour should be the same as your shoes. Simples. Make sure the buckle is in the right colour of metal for your colouring and make it discrete for work. 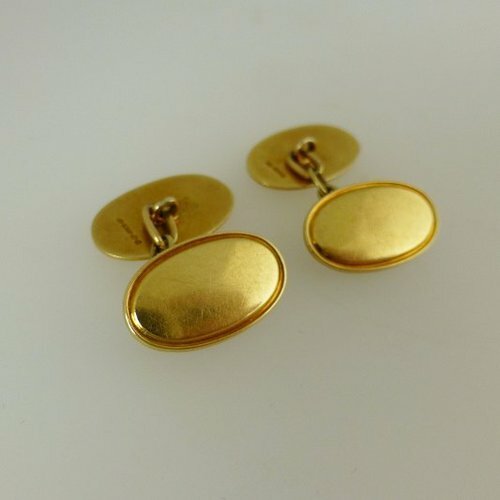 Again, I would suggest vintage as most modern cufflinks are the jewellery which design seems to have forgotten. The “irreverent” cuff link referencing your sporting interest or Alma Mater is naff. 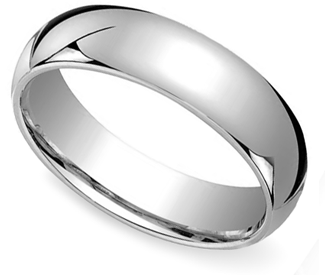 Plain, simple, gold or silver is best – timeless or traditional. Apart from a simple, plain wedding ring in silver (includes silver, white gold, platinum) or gold (rose or yellow gold) I would say no. Certainly not anything with jewels in it. And absolutely nothing around the neck. And even if you are Prince Charles a signet ring is tacky. 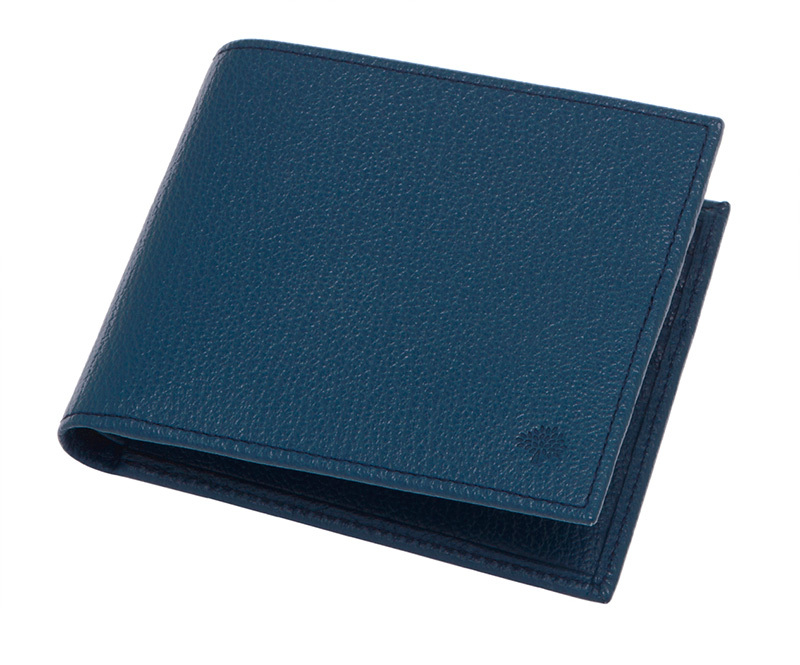 Leather, in a subdued colour, slimline. 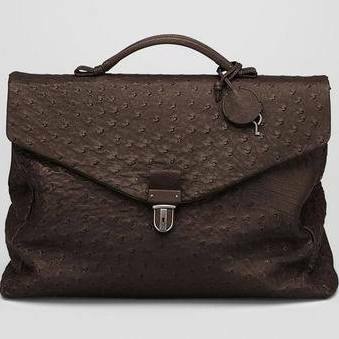 A leather bag or brief case might be nice, although I think the coolest men just have an iPhone or similar in their pocket. The only people with big bags are travelling salesmen. Especially the expanding or wheely variety – nooo! 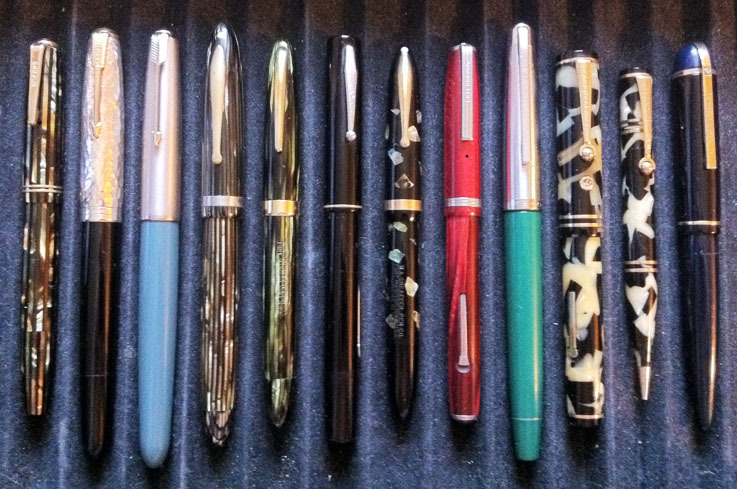 I feel the same about pens – they are a bit passe. However if you have one or use one make sure it is decent, not a stubby one from the bookies or any old Biro. The traditional handkerchief has not been superseded by Kleenex. If you are a business man you need lots of white cotton handkerchiefs that you launder daily. This is different to what you might tuck into your jacket pocket where you will want silk and something that coordinates with your tie. If someone is crying or bleeding, be chivalrous and give them a clean white hanky. Say “keep it!”. £1 well spent in my view. Getting the right shape for your face, and the right colour can be very tricky. I have covered this topic before but am happy to help you choose a pair that suits you if you get in touch. Hats are a difficult one with men (and women) being unused to wearing them on the whole. This means there are lots of possibilities for making hideous mistakes. The basic rule is that the shape of the hat should compliment the shape of your face. In other words if you face is rather angular you will suit a more geometric or angled shape. If you have more of a contoured face then your hat shape should be softer. Also colour is important. Never chose a hat colour that is the same as your hair or it will look, from a distance, like a bad hairpiece. Great shoes make all the difference. If you can buy a good English shoe, with leather soles, and the ability to be repaired, they will last a life time. You need to polish them and use shoe trees and/or bags/boxes to store them. They look good in black or brown, depending on your colouring. Match with your belt. If you do dress down Fridays at work you might wear a suede pair, or one in a slightly different colour (eg navy) but stick to elegant and and you won’t go far wrong. Socks that don’t show your leg are best, in dark colours similar to your trousers or shoes. Unobtrusive socks. However if you have long legs, or work in a more creative industry, then coloured socks can look nice, perhaps coordinated with your tie, or shirt. In colder weather a scarf can make your ensemble look a bit brighter and more fun. A cashmere scarf in a bright colour looks lovely – red, pink, bright blue, or perhaps a tartan or stripe? If you have a green tie for example consider a green scarf but with a different pattern – that can look nice and pull the outfit together as you travel to work or to meetings. 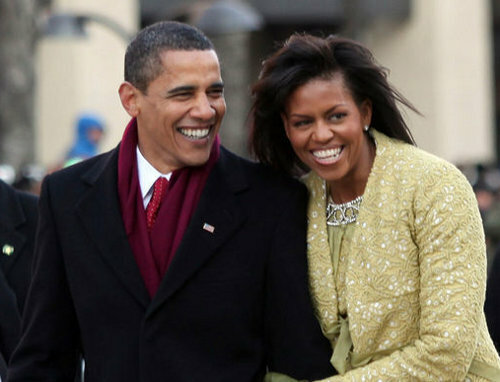 Obama makes it work with two shades of red. Many year’s ago a colleague offered me “his wife’s hankie” – he kept one for her in his pocket as she easily cried at the cinema. I was worried about depriving him when initially offered! I agree especially about the watch, although I generally have a thing whereby I appreciate people more when they are suitable without being flashy, no matter how successful they are. 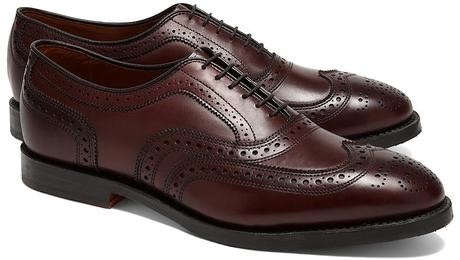 Would love to have a made-to-measure pair of brogues myself… I don’t think I know any men who still carry hankies. I remember men who did, especially my great-grandfather, but it has been a while since I’ve seen one.